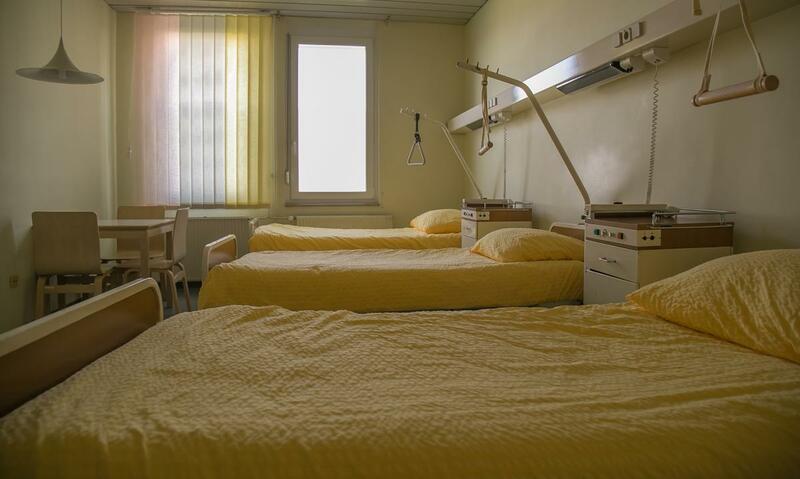 The department on the ground floor of our hospital is divided into three functional units. 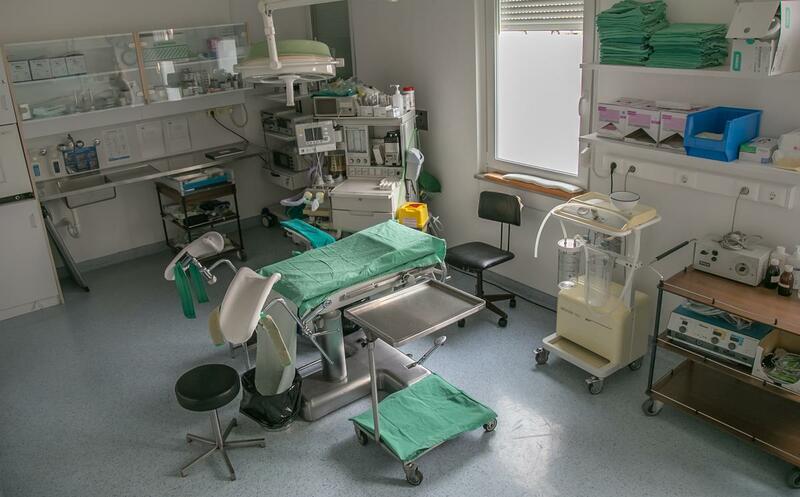 The first unit includes the rooms where patients are monitored after hospital procedures, short gynaecological surgeries or therapies. 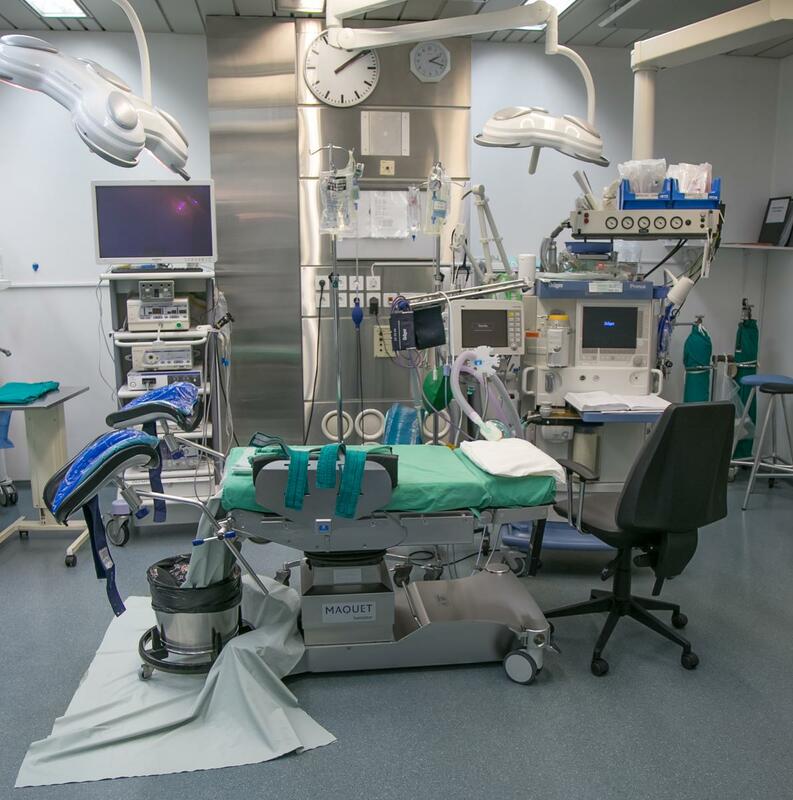 Patients are admitted to the department in the second unit, before surgical procedures. Furthermore, this is where patients return after their surgical procedures and after having been monitored in the intensive care room. The third unit is the department for pathological pregnancy where pregnant women are treated for various complications during pregnancy. 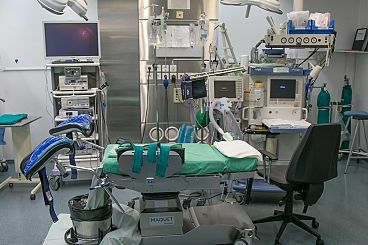 The department has its own surgical room. Next to it there is a smaller operating room, an ultrasound surgery and an anteroom where visits can be paid outside of visiting hours. However, such visits should be approved by the head nurse or the doctor on duty. In this department, rounds are conducted twice a day. 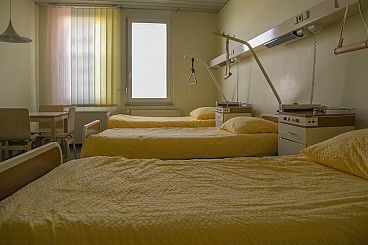 The visiting hours and the house rules apply throughout the entire hospital. ©2017 Bolnišnica Postojna, All rights reserved!